Twitter is a wildly popular microblogging service. It involves writing Tweets, which are short updates of a maximum of 140 characters that tell your followers what you are up to. Although your Tweets are technically supposed to answer the question, "What are you doing?" Twitter has moved far beyond that. Tweets are used to share stories, link to photos, promote content, break news, and a whole lot more. 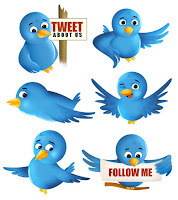 Twitter has also become an incredibly important tool for social media marketing professionals. 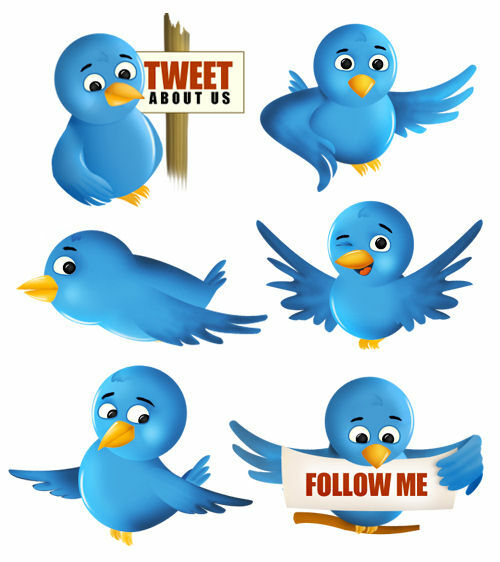 Here are 12 ways in which Twitter can be used in your social media marketing campaign. Twitter can be used to redistribute content from your blog or website. However, you should take care to do this thoughtfully since many of your Twitter followers may already read your blog. For that reason, you may want to avoid using a blog plug-in that automatically Tweets your posts. Your best bet is to Tweet your content manually and customize each Tweet so it doesn't get old. If you have submitted a story to Digg, Reddit, StumbleUpon, or any other social voting website, tweet a link to that submission to try to score more votes from your followers. If your followers like what they see, they are sure to vote for your content.